Website by Andrew Painter Design. 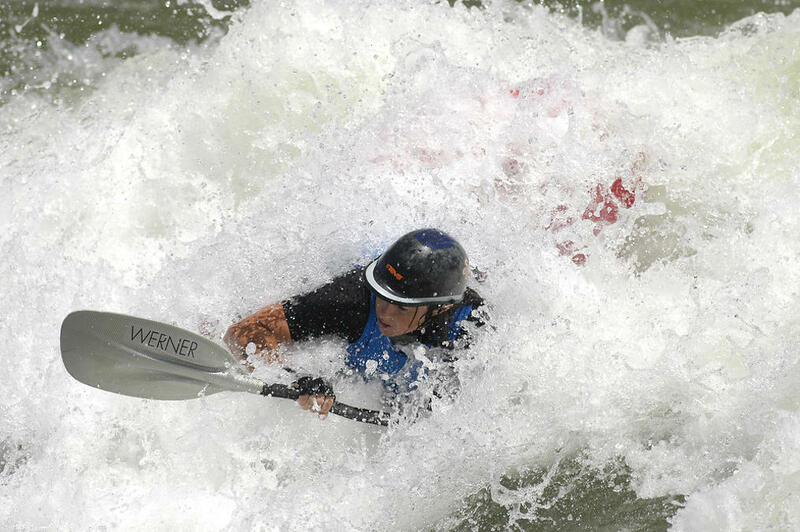 Penrith Whitewater is the ultimate venue for whitewater paddling! 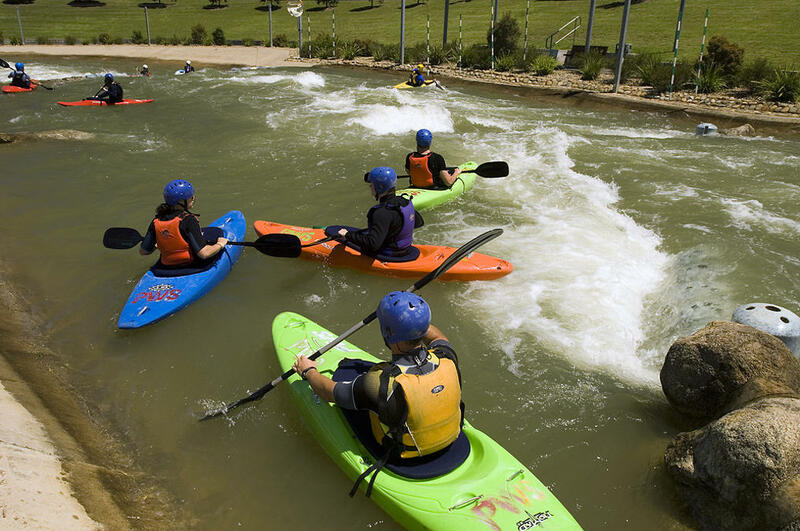 320 metres of solid grade 3 water designed to test the skills of the best paddlers in the world….and when you reach the bottom of the course all you have to do is paddle over to the conveyor and catch a ride back to the top again…not bad eh! 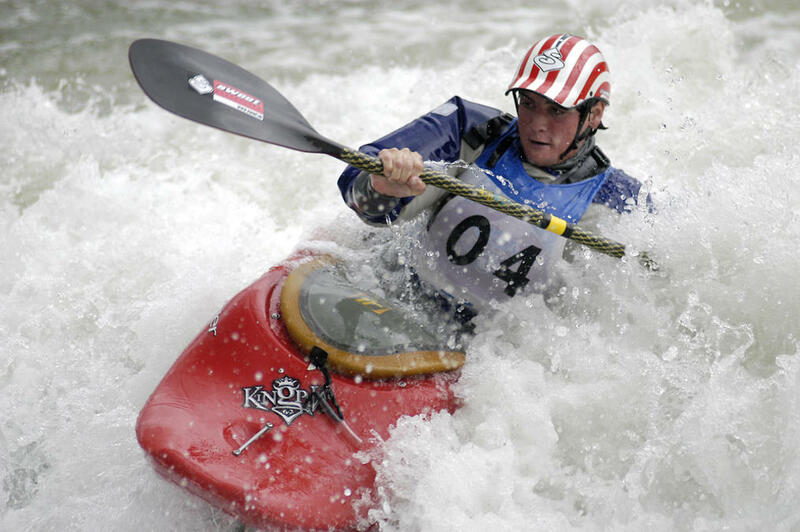 So whether you are into slalom, play boating or touring, Penrith Whitewater is the place to paddle. You must be competent on Grade 3 water and be able to safely self rescue. You don't need to book but water does not flow at all times, you are strongly advised to call ahead to confirm water release times and availability. Or consult our 'water times' section. Prices may be subject to change. Valid from July 2017. All prices are GST inclusive.